Fully computerized and all drawings/data is being generated on AutoCad/Eplan. 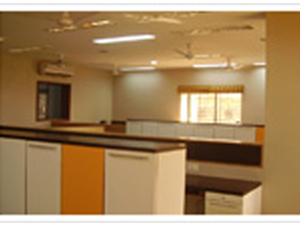 In addition, all office functions are integrated with ERP. 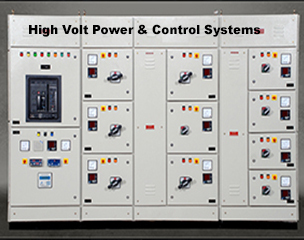 We have adequate expertise, experience and capacity to design all varieties of M.V. 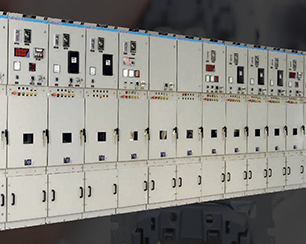 Panels/Relay Panels/LT Panel.Dg Set Our design department is manned by qualified Design Engineer & Auto Cad Draughtsman. 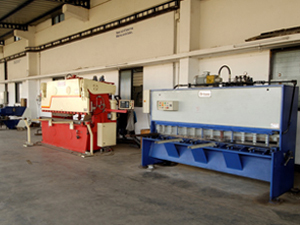 Fabrication shop is fully equipped with all necessary machineries and comprising major machines like hydraulic press brake, Hydraulic shearing machine, Nibbling machine, power press, welding machine etc. 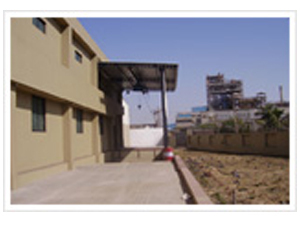 We have complete range of required hydraulic machineries for better finish and to achieve higher production rate. Spacious assembly & wiring shop with 10ton EOT crane facility can cater simultaneous requirement of many panels.Dg Set All required tools & tackles for the job are available in sufficient numbers. 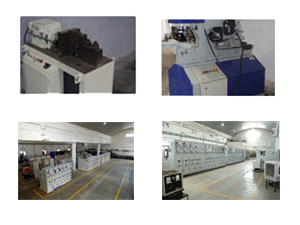 We have most sophisticated and latest machineries like hydraulic busbar bending & punching machine, various portable machines etc. 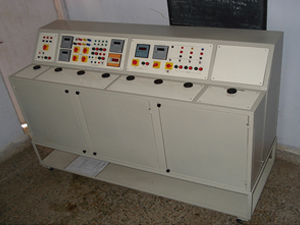 with which we can achieve better finish and avoid cracks for the busbar which in turn ensures quality work. We have requisite skilled manpower to carryout required jobs. 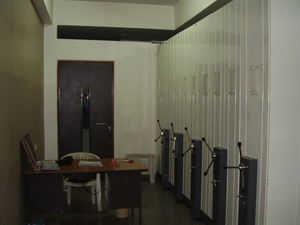 We have elaborate store facilities meeting requirement of many panels. All inward material is checked & inspected thoroughly before acceptance. Entire material is classified and store separately with ERP. 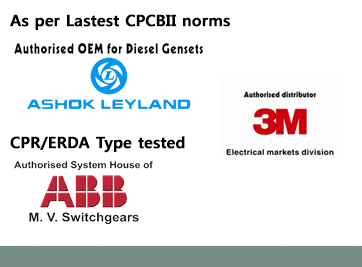 We have fully fledged testing department equipped with well experienced manpower and modern testing equipments like high voltage tester(5KV,35KV & 75KV), Megger (2.5KV & 5KV), Tong tester, Phase sequence indicator, Loading Transformer(3 Phase, 1000Amp), Relay testing panel (Secondary injection kit), Milivolt drop test set, Coating thickness gauge Load bank etc. We have a dispatch bay where truck can approach very easily on the road. 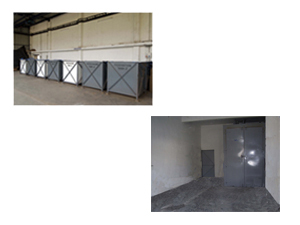 The loading operation is by means of hoist located in the area, having 5 ton capacity.